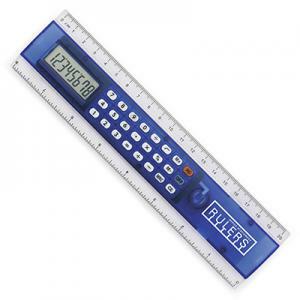 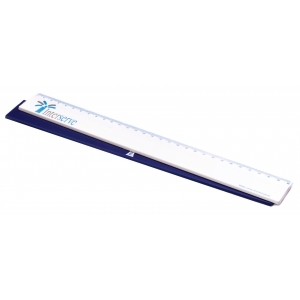 Folding ruler made of strong fibreglass, with a length of 2 metres. 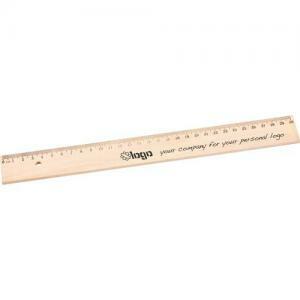 Produced to European standards. 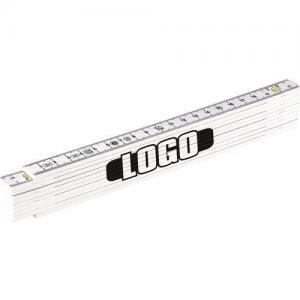 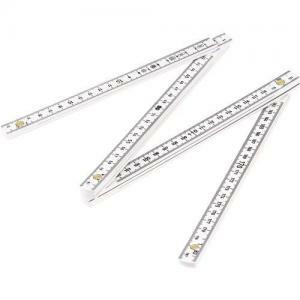 To order an unprinted Metric - Folding ruler - 2 meters, please complete the details below.